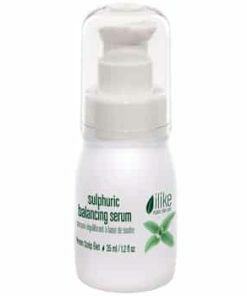 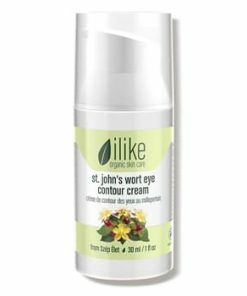 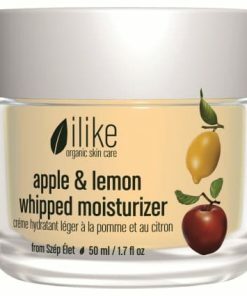 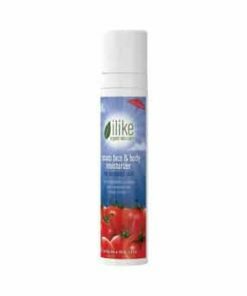 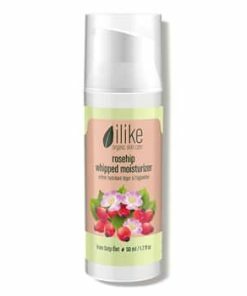 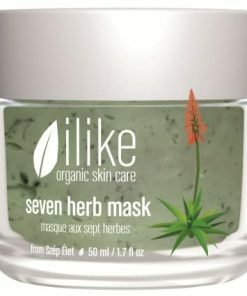 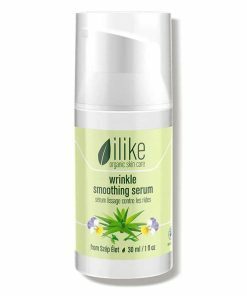 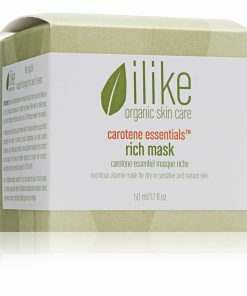 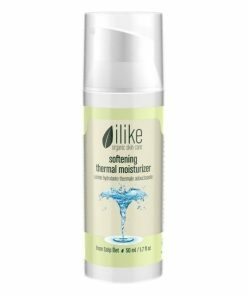 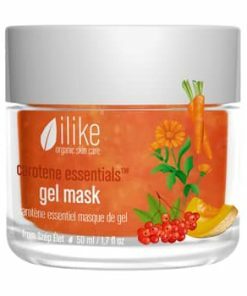 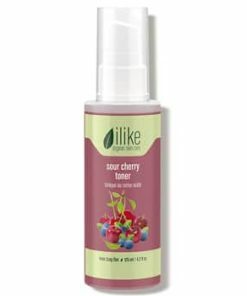 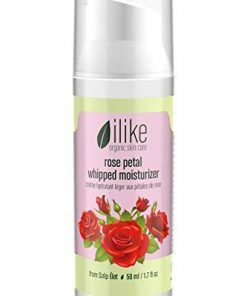 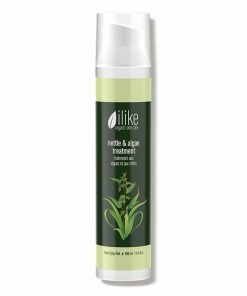 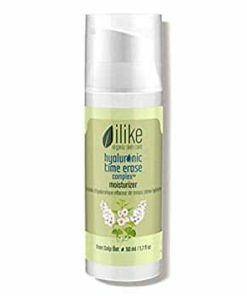 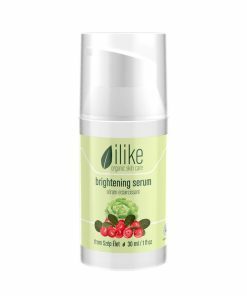 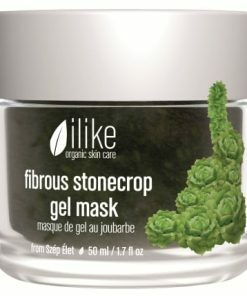 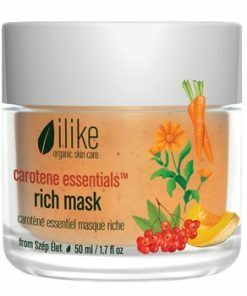 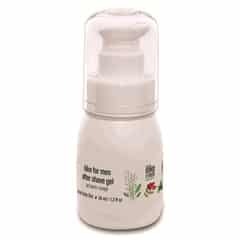 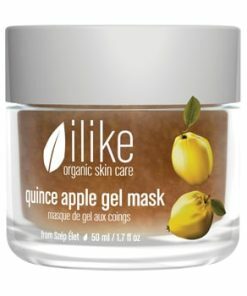 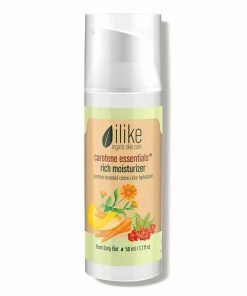 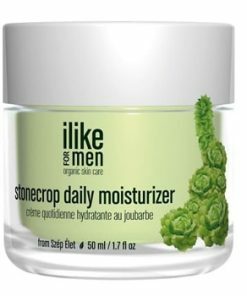 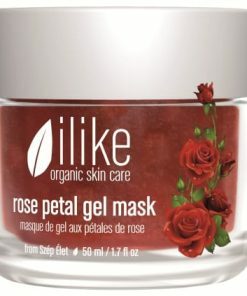 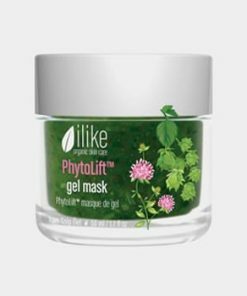 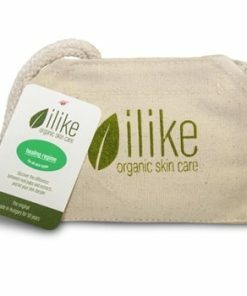 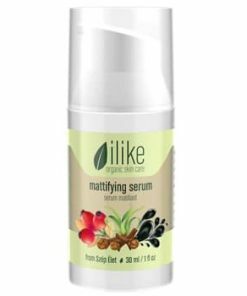 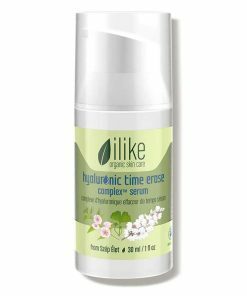 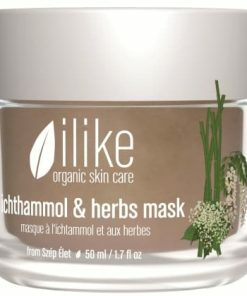 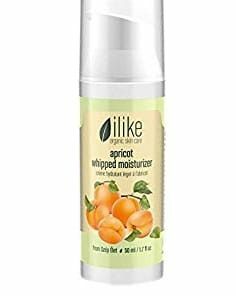 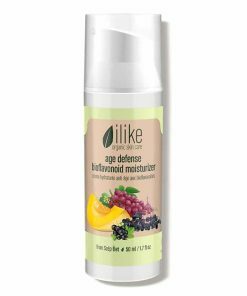 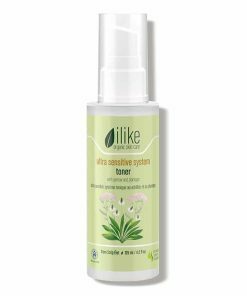 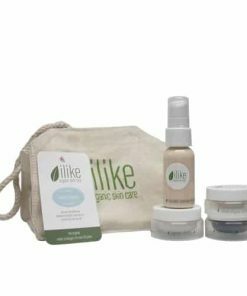 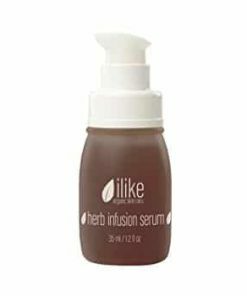 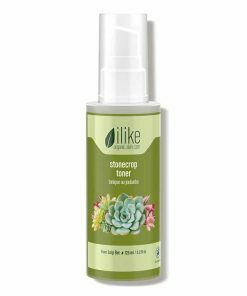 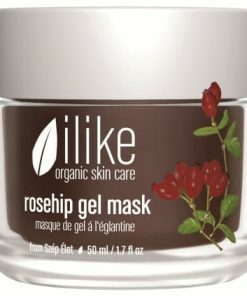 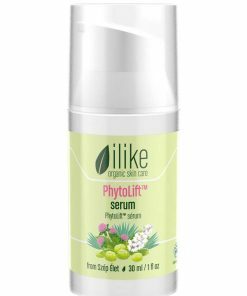 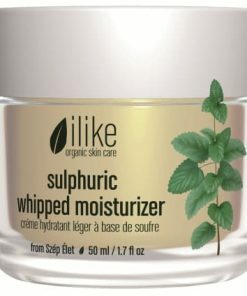 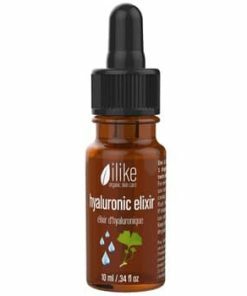 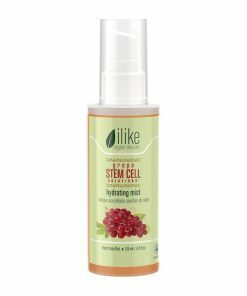 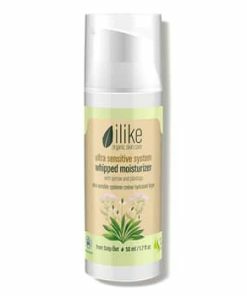 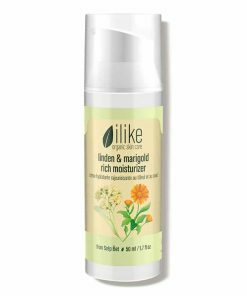 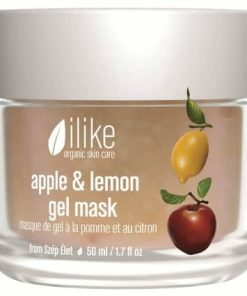 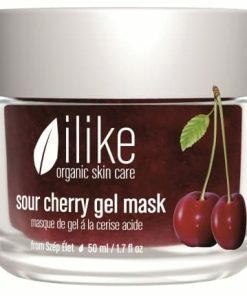 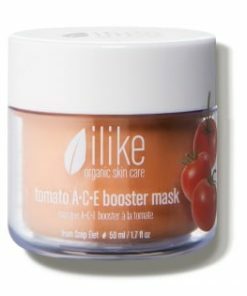 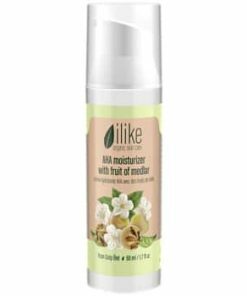 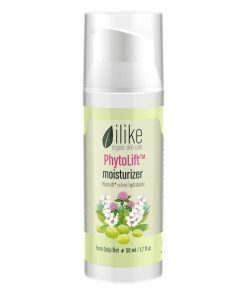 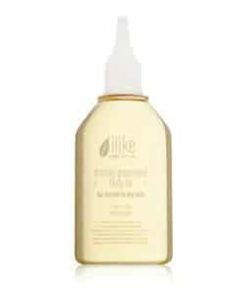 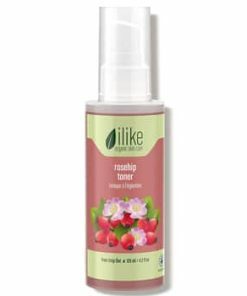 Ilike Organic Skin Care Grape Stem Cell Solutions Body Lotion softens and nourishes rough and dry skin with an emollient blend of shea butter and organic plant oils for a smooth and supple texture. 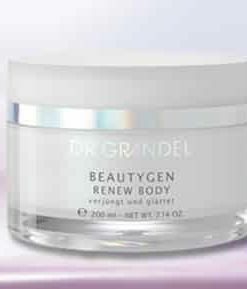 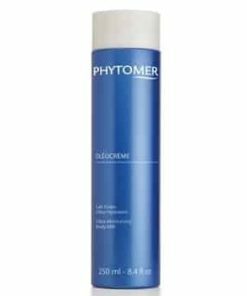 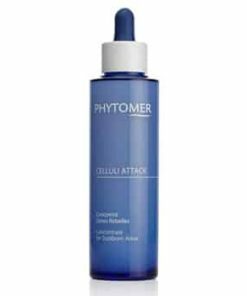 Grape stem cells and polyphenols prevent environmental damage as resveratrol promotes firmness. 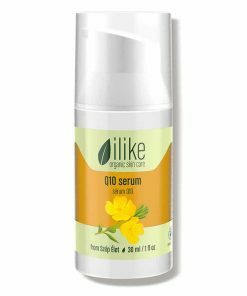 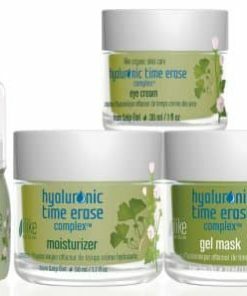 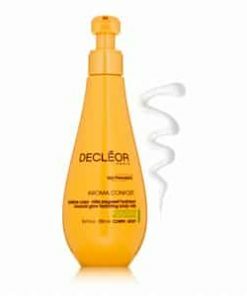 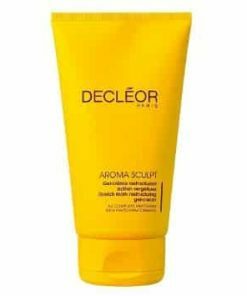 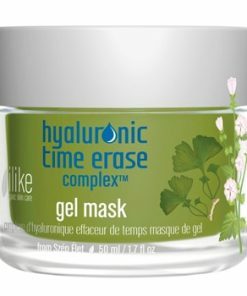 Essential fatty acids increase elasticity while vitamins A, B, C, E and H maintain healthy cell functions and brighten skin’s tone. 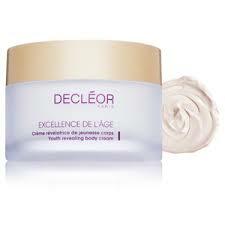 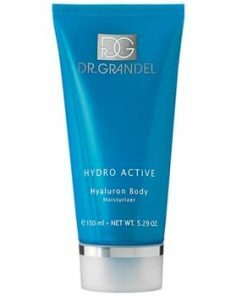 What it is: A deeply hydrating body cream, rich in active botanicals and antioxidants. 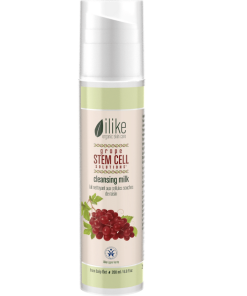 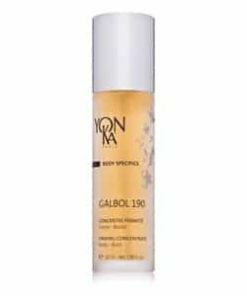 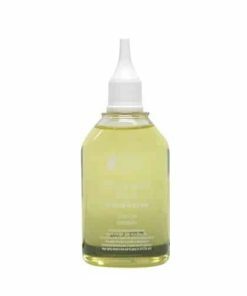 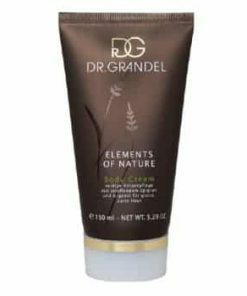 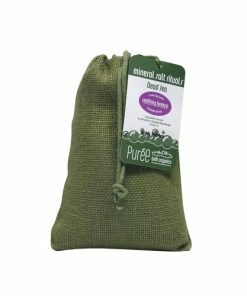 What it’s used for: Ilike Organic Skin Care Grape Stem Cell Solutions Body Lotion softens and nourishes rough and dry skin with an emollient blend of shea butter and organic plant oils for a smooth and supple texture. 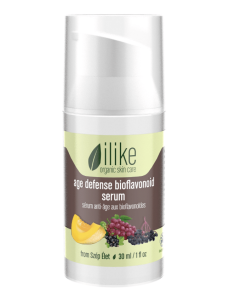 Grape stem cells and polyphenols prevent environmental damage as resveratrol promotes firmness. 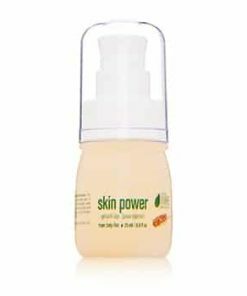 Essential fatty acids increase elasticity while vitamins A, B, C, E and H maintain healthy cell functions and brighten skin’s tone. 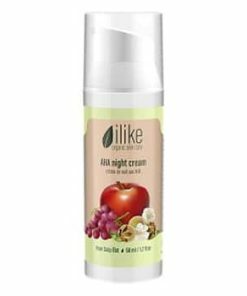 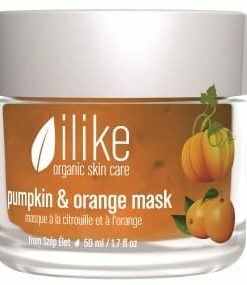 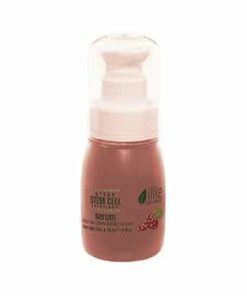 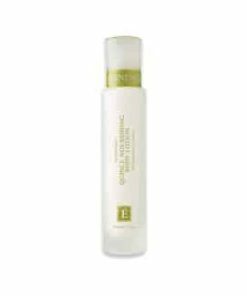 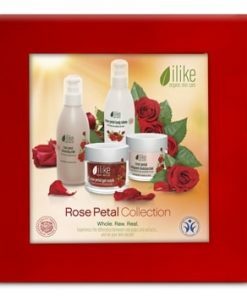 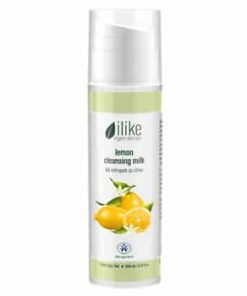 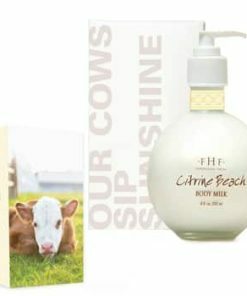 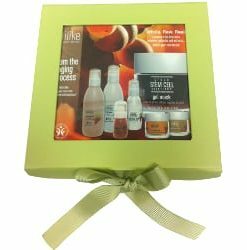 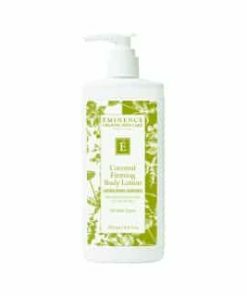 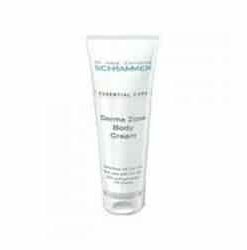 ilike Grape Stem Cell Solutions Body Lotion Directions: Apply lotion onto clean skin. 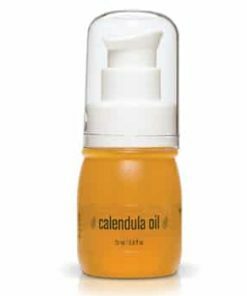 Use it for massage or as needed. 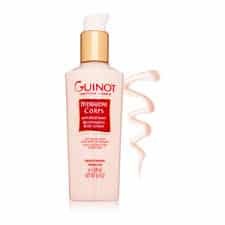 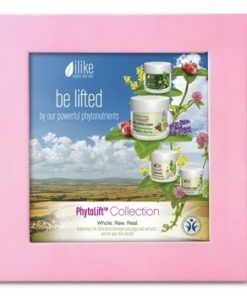 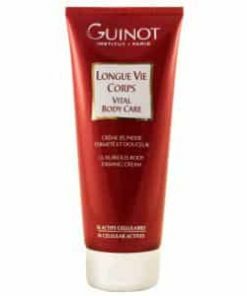 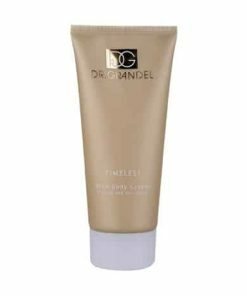 ilike Grape Stem Cell Solutions Body Lotion Ingrediants: Grape Pulp, Grapeseed Oil, Coconut Oil, Shea Butter, Grape Stem Cells, Grape Skin, Orange Oil, Lemon Oil — OPCs (Oligomeric Proanthocyanidins), Polyphenols, Phytoestrogens, Kaempherol, Bioflavonoids, Resveratrol, Vitamins A, B, C, E And H, Carotene (Provitamin A), Fatty Acids, Biosugars, Fruit Acids, Tannins, Mineral Salts, Trace Elements.